When you read this book two things immediately come to mind. First, where was the editor? and second, how did this ever get published? 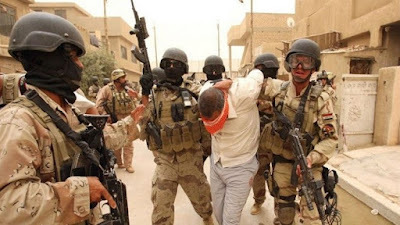 As the title suggests, Special Operations in Iraq is about the various Coalition Special Forces that took part in Operation Iraqi Freedom. 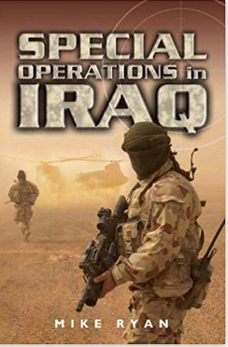 The problem is there is no organization within many of the chapters, nor how the chapters are arranged, and author Mike Ryan completely failed in covering the large number of Special Forces deployed during the war. After three weeks with a high number of security incidents things finally cooled off during the fourth week of October. 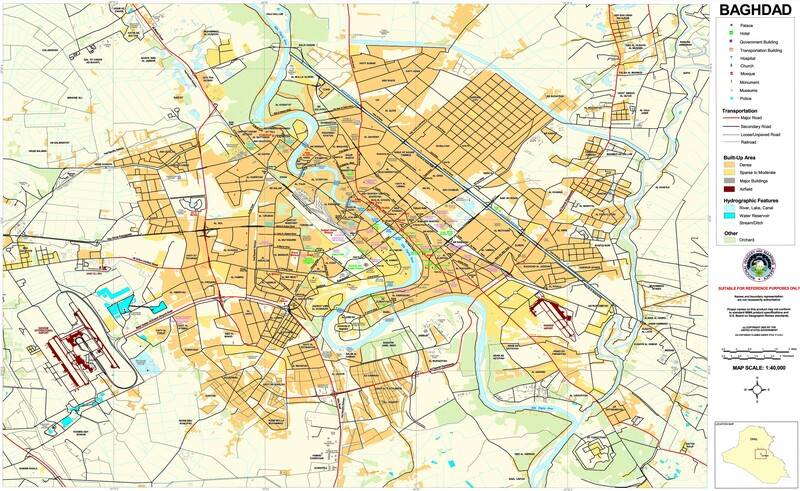 One reason might be the increased security for the Arbaeen pilgrimage going on in Iraq. 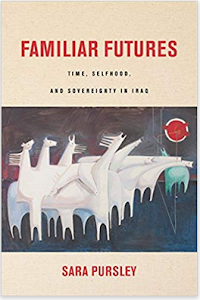 Oil and Democracy in Iraq is now a dated book. 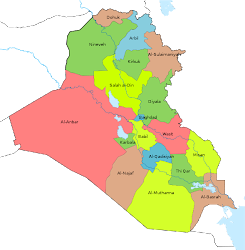 It begun as a result of a commission formed by the British Department for International Development in 2003 to help plan for the future of Iraq’s petroleum industry. It was later revised and published in 2007. 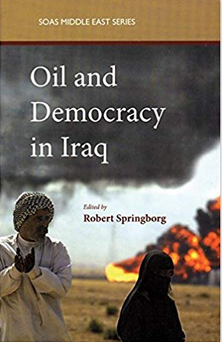 In 2009, Iraq held a series of auctions and signed the majority of its deals with international oil companies (IOCs) making this book moot. 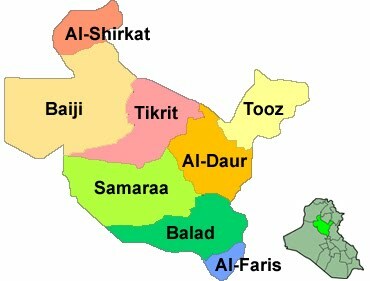 A reader needs to understand what happened after the book came out to value it and see the roads not taken by Iraq. Without that knowledge this book would be of little use today. 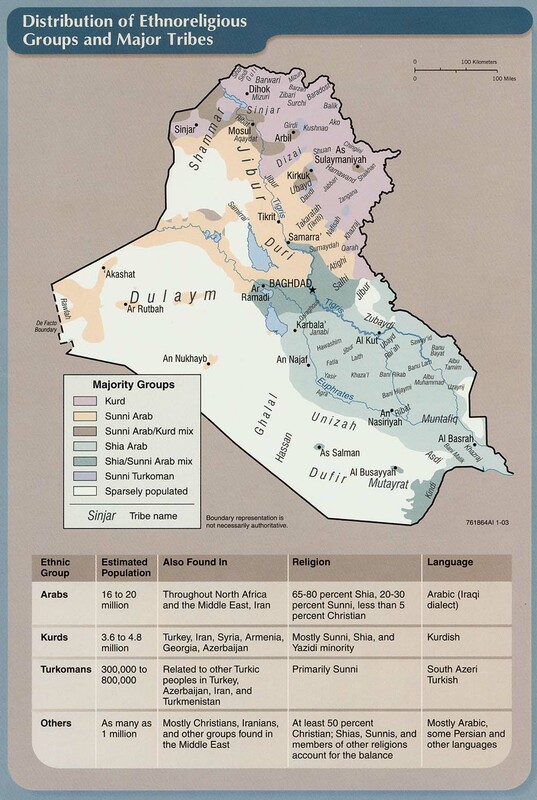 I was quoted by Paul Iddon in "What will a new Iraq-Turkey border-crossing mean for KRG?" in Rudaw and in "Turkey-KRG relations one year after Kurdish independence vote" in Ahval. 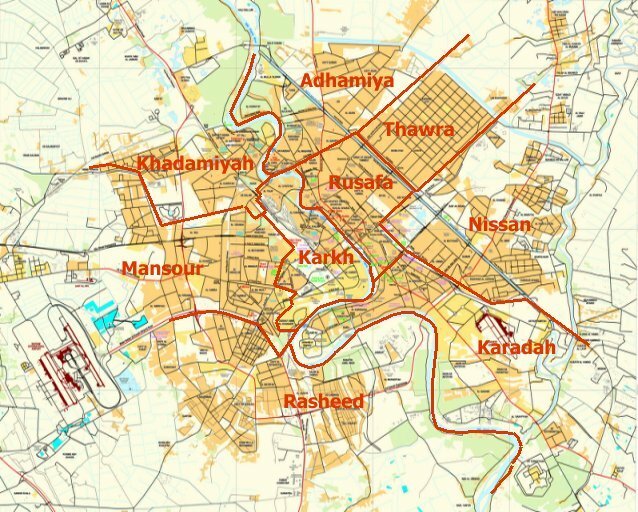 All Musings On Iraq and citations. 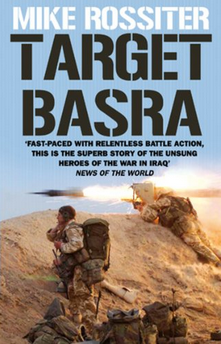 Target Basra focuses upon the 40 and 42 Commando of the 3rd Commando Brigade that were deployed to Basra province during the 2003 invasion of Iraq. They were two small units of Royal Marines whose task grew from seizing oil facilities along the Persian Gulf to entering Basra city and governing two towns after the invasion was over. The book is fast paced and describes how the British forces went from small tasks to huge responsibilities that they were never planned for. Incidents have been higher in October than previous months. 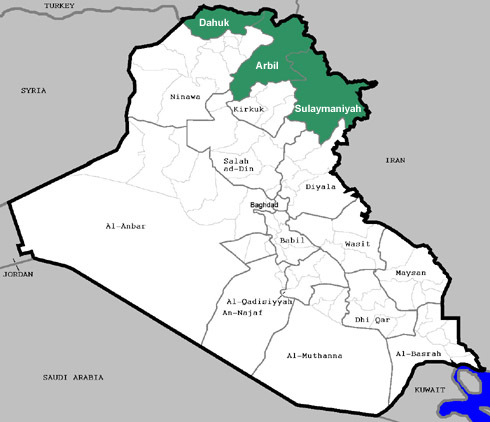 This has been due to continued Islamic State rebuilding in central Iraq, and the group returning to Anbar and Baghdad. 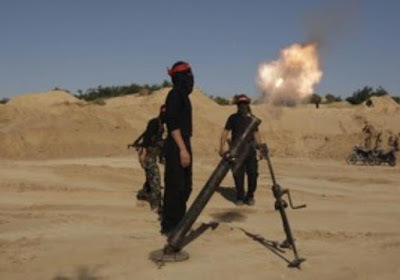 Turkey continues to hit the Kurdistan Workers’ Party (PKK) in Kurdistan as well every week. 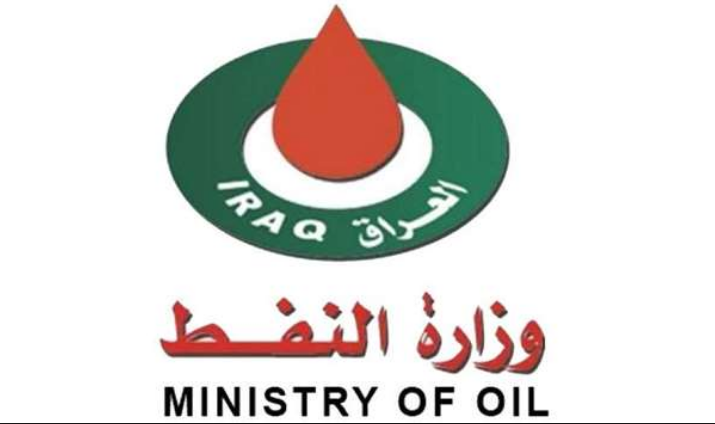 Outgoing Oil Minister Jabar al-Luabi cancelled his order from October 18 to transfer nine state owned oil and service companies to the new Iraq National Oil Company that he now heads. 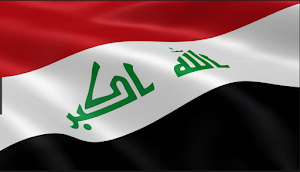 The move raised the ire of Prime Minister Designate Adel Abdul Mahdi who issued a statement on his Facebook page that Prime Minister Haidar Abadi and President Barham Salah had to stop any unconstitutional and illegal appointments and orders as the Abadi government came to an end. An Iraqi official told Iraq Oil Report this was aimed at Luabi. He then reversed his order. October 18 out going Oil Minister Jabbar al-Luabi transferred nine-state owned oil and service companies to the new National Oil Company (INOC) that he is heading. 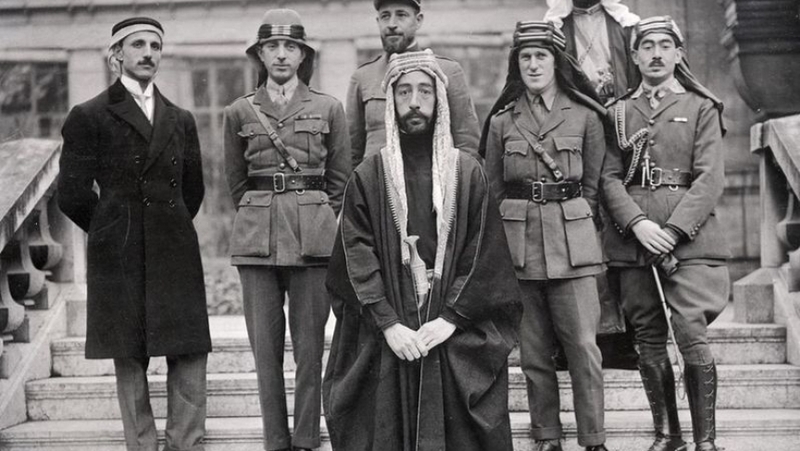 While this was part of the plan for the new oil business, the timing, a week before a new government is to be announced raised the ire of Prime Minister designate Adel Abdul Mahdi. On October 18 Oil Minister Jabbar al-Luabi announced that nine-state owned companies involved with the petroleum industry would be transferred to the new National Oil Company. This is part of the government’s plan to make the Oil Ministry into a strategic planning body, while the National Oil Company would be involved with implementation and day to day operations.